Our Most Popular Shirts and Why. These are our picks. We explain why each shirt has been chosen for price, performance, or fit. Prices are based on a minimum order of 6 shirts and a 6000 stitch logo. BEST OVERALL VALUE. The Extreme Polos are performance shirts that have an anti microbial so they won't smell bad and have an anti-snag feature woven into the fabric. This shirt cost a little more than some others, but it has proven itself to last longer and it is a great value. BEST FOR BUDGET #1. 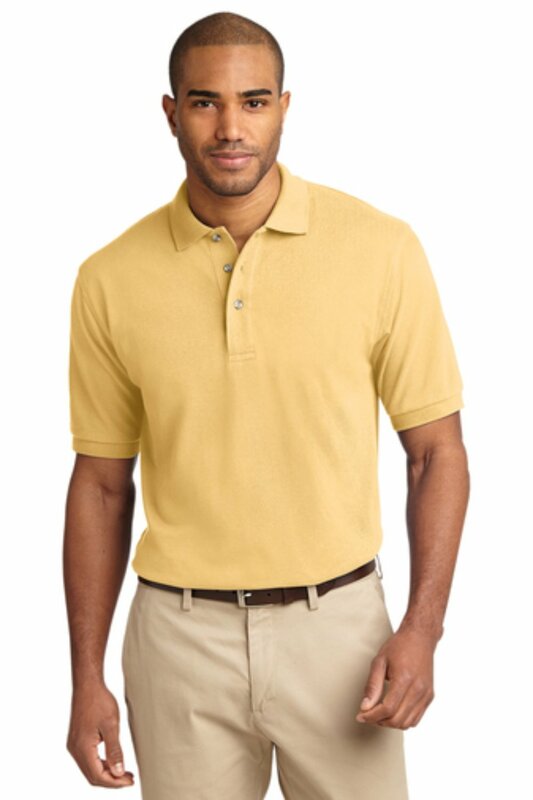 Core 365 polos are a budget minded performance shirt. These shirts have an anti microbial so they won't smell back and offer UV protection. They do not have the anti pick feature but are a very good value for the price. L540 Womens Port Authority Performance Polo. $18.00. BEST FOR BUDGET #2. 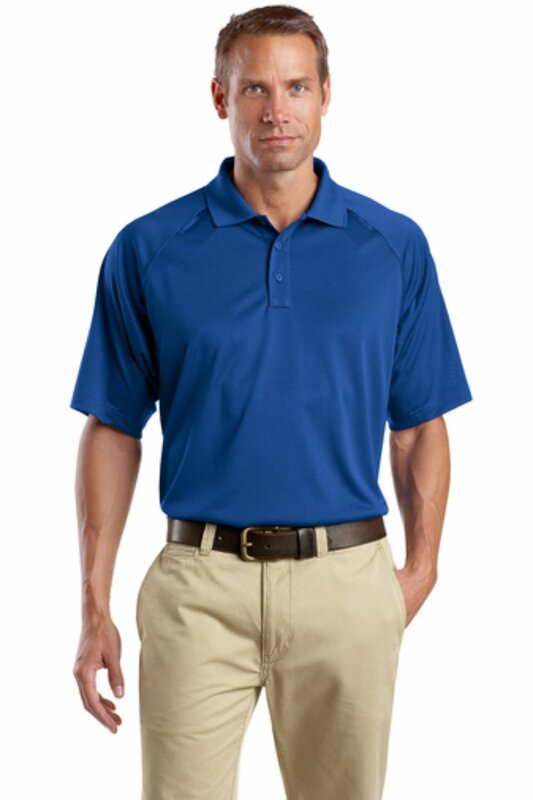 The Port Authority Silk Touch polos are a great value. They are treated with Posi Charge technology which help them retain their color and resist snagging. These shirts compare very favorable against the Core 365 product. MOST DURABLE. Corner Stone Tactical Polos offer the most durable performance shirt on the market. These were designed with firemen, police, event staffs, and professionals who need a shirt that can take a radio clip day after day and hold up over time. The shirts are anti-snag with an anti microbial built in. This is a true work horse of a shirt. The only draw back is they are heavier and thicker than other polos. BEST FOR FASHION. Cutter & Buck offers a wide variety of men's and women's apparel and fashion items. 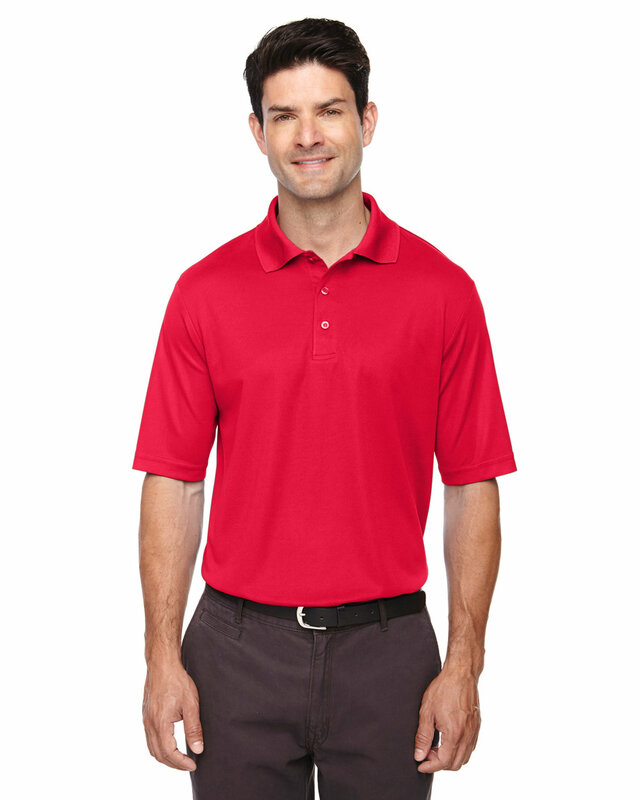 The Championship polos are a blended poly cotton but they offer performance and cotton products. While more expensive, Cutter & Buck offers better collars, fabrics, and sewing details. We always suggest C&B for our customers who want to present themselves in the best possible manner and demand quality from their apparel. BRANDS YOU KNOW. If branded products are your thing, we offer Nike, Adidas, Izod and many other brands. Let us know what you are interested in and we will find it for you. CLASSIC COTTON - BECAUSE WE'RE IN THE SOUTH. For those of you who just like cotton, the Port Authority Heavyweight cotton pique is a natural. This is a time tested basic.